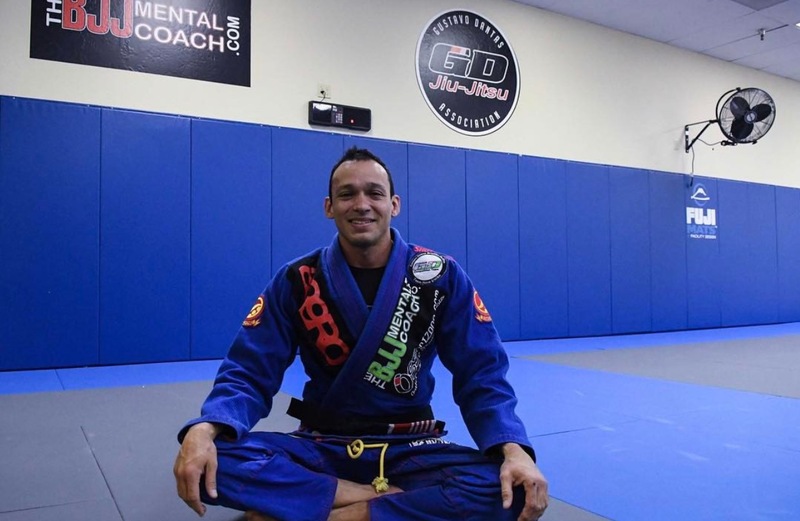 Welcome to the BJJ Mental Coach podcast, I’m your host Gustavo Dantas. I am a 5th degree black belt in BJJ, born and raised in Rio de Janeiro, Brazil, the founder of the GD JJ academy in Tempe, AZ. Over my 20 years of coaching I have had the privilege of coaching many successful competitors, including at the highest levels of the game, and one thing I can assure you is: The mindset is everything! You may have amazing skills, great conditioning and efficient strategies, but if you’re not mentally prepared to transfer all your hard work from the academy to the competition, you will not be able to perform to the best of your abilities and be your true self on the mat, which is very similar in life. You might be prepared really hard for this job interview that you dreamed of, but for some reason, your nerves got the best of you and you could't deliver! Which means something was holding you back in is your job to discover and deal with it. The idea behind the BJJ Mental Coach was to create a program designed to help you to discover what might be holding you back from being your authentic self on the mat, and the cool thing is that consequently it will reflect off the mat as well, in your personal and professional life. In this podcast we go there, we go BEYOND THE MAT. This podcast is dedicated to a selective group of entrepreneurs, small business owners and/or aspiring entrepreneurs, who train jiu-jitsu and want to take their mindset to another level on and off the mat. Every Monday, our guests, who also happen to train in jiu-jitsu, will share with you their failures, their successes, the mindset and habits of successful high-performers, plus provide valuable content on Entrepreneurship, Personal Development & BJJ that will help them during their entrepreneurial journey. More than that, it will show how BJJ actually contributes to their success in life off the mat. Our mission is to inspire YOU, a jiu-jitsu practitioner, an entrepreneur and/or aspiring entrepreneur, to take your mindset to an even higher level, to consistently accept and embrace new challenges in your life, and to consistently pursue your journey of becoming the best version of yourself. So, if you’re committed to growing, evolving, not only as an business person, but also as a human being… The BJJ Mental Coach Podcast is for you!